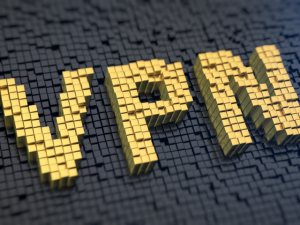 By default, VPNs provide excellent anonymity and security, but that does not mean they are 100% impervious. There is still more you can do if you want to be utterly secure. Below are a few tested and tried ways to ensure your protection and privacy. Though relatively slow, using OpenVPN is really worth it. PPTP is more vulnerable – it uses the weak 128-bit encryption which can allow for interception during the initial authentication and connection process. On the upside, though, it’s the fastest protocol thanks to its low encryption overhead. L2TP is more secure but it adds a lot of overhead, making it the slowest. DNS is the service that enables your computer to translate URLs to IP addresses. Your VPN service provides you with a DNS server which you should automatically be using whenever you’re connected to the VPN. Sometimes you don’t, though. This is known as a DNS leak, and outside forces can monitor it. If your VPN doesn’t have an in-built DNS server, get one from your service provider’s website. Unlike the common IPv4, IPv6 doesn’t necessarily run within the VPN, and this would help an attacker figure out who you are. It’s not something that’s been often experienced, but it can happen, and the only viable solution is to disable IPv6. In case you VPN provider offer the ability in-built, contact them for assistance. This is the best way to curb dictionary attack. You can disable account lockout through implementation and enforcement of a strong password policy, consequently reducing the chances of an attacker triggering account lockout. Most VPN providers heavily log and that could limit your usage if you are really careful about your security. Basically, such a VPN is good for you if all you are concerned with is communicating securely on the internet through public Wi-Fi, but not beyond that. What about Flash Routers. 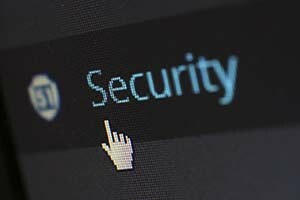 how secure are they and how do you make them more secure? can i route my streaming of netflix hulu and others to my tv with vpn? 100% yes. There are a few different methods to do this. You can also tether the internet connection from your PC, Tablet or smart phone that is connected to your VPN. This will eliminate the need for a VPN Router but more of an inconvenience.